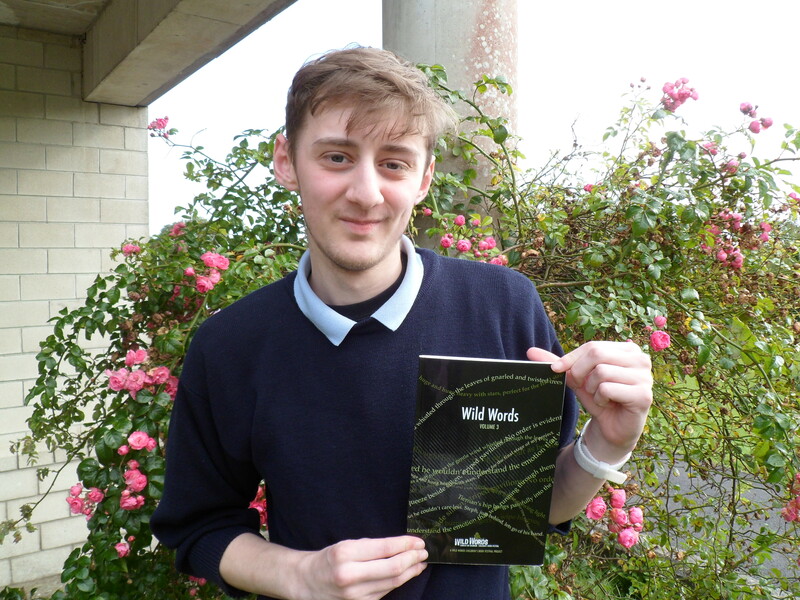 Scott Green Kiltevna, a Leaving Certificate in Dunmore Community School student is pictured with the book Wild Words. This book is produced by Leitrim Co. Council as part of Wild Words Book Festival for young people. Students from Ireland and the UK were invited to submit their stories for inclusion in the book. Scott was one of the students whose short story entitled ‘They’re Coming’ has been included in this year’s publication which is available from Amazon..
Scott pictured with the book Wild Words. 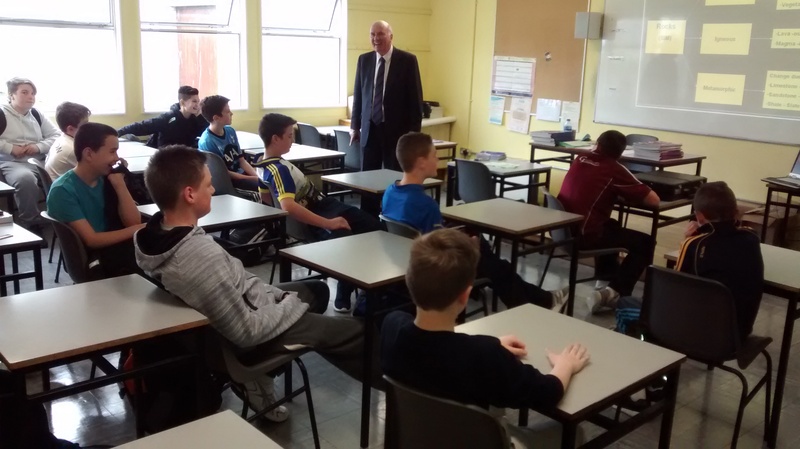 2nd year students enjoying a very successful study skills program this morning with Michael Bond. 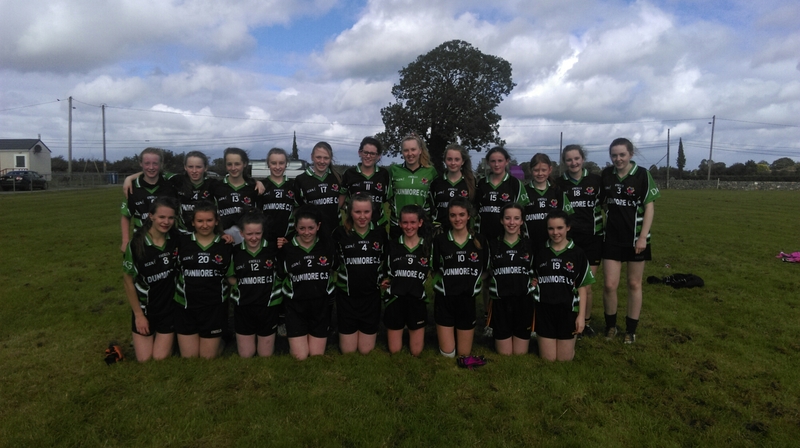 Well done to our Junior girls football team who defeated St Cuans Castleblakney today. 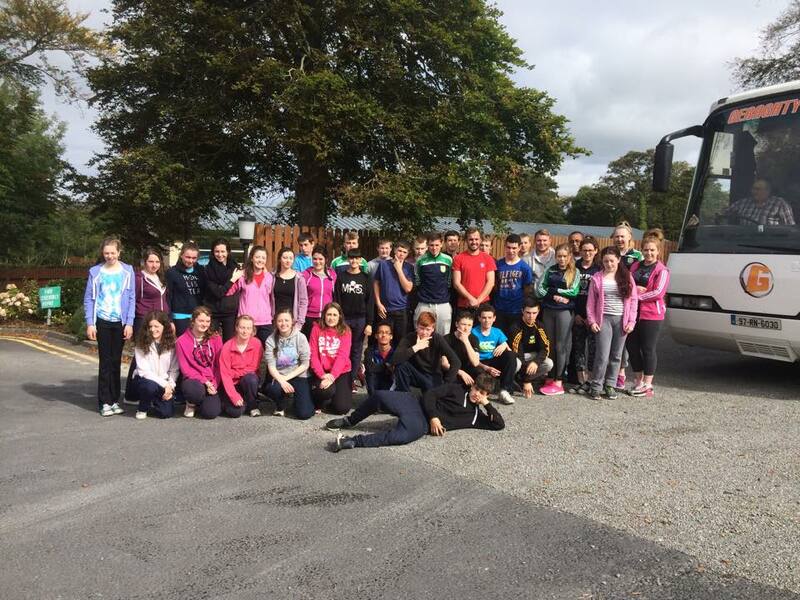 Transition Year Students enjoyed their adventures at Horizon Adventure Centre, Westport and were all smiles as they enjoyed the sunshine on their final day. 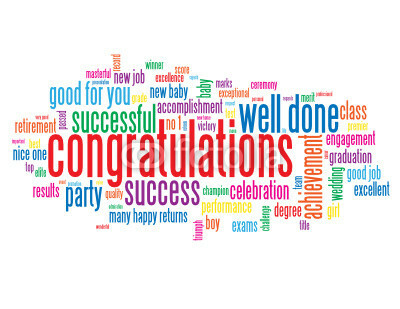 Well done to all our students who received their Junior Cert Results today. The change from primary to second-level is a crucial event in a child’s education, and research shows that how it is handled can affect their long-term prospects. An article in the Irish Independent explains how you could help your child in this transition…Read the full article here.